Lottery style poker formats are +EV not because of the big jackpot but because of the people who think they can win the jackpot. 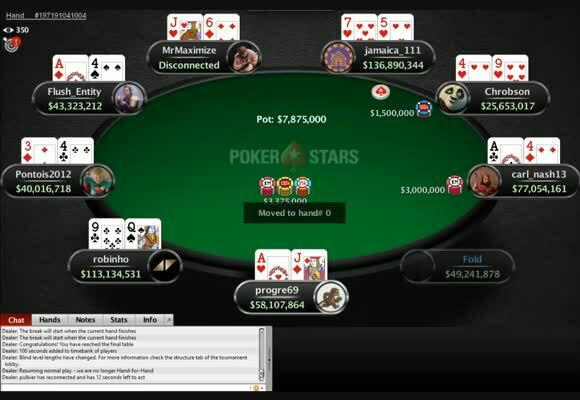 PokerStars have upped their Spin & Go jackpot to $3 million and you are never going to win it. That may sound pessimistic but if you take Spins seriously, the $3 million jackpot should still get you excited. Not because of the chance of you winning it but because of the kind of person who thinks they can. Poker has always been a balance of gambling and skill. 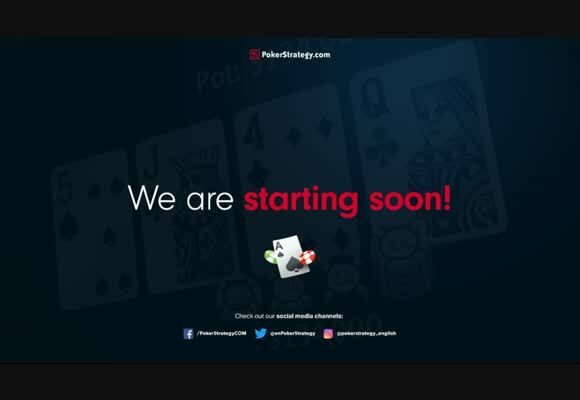 The reason why it is profitable is because the people who are gambling think they have skill, and the people who have skill dislike but tolerate the gambling side. I’ve written about this before, this is called the Dunning Kruger Effect and it is your friend in poker. There is a reason why chess is nowhere near as popular as poker and that is because the best players always crush the weak ones in chess. 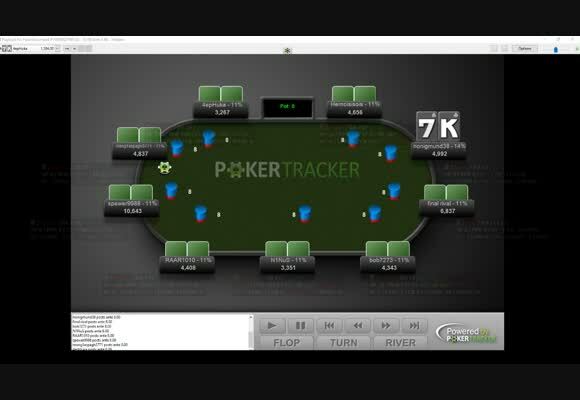 Unlike poker where a newbie can beat a pro on Day 1. The odds of being dealt into the $3 million jackpot game are 1 in 20,000,000, so we really are talking lottery level odds here. 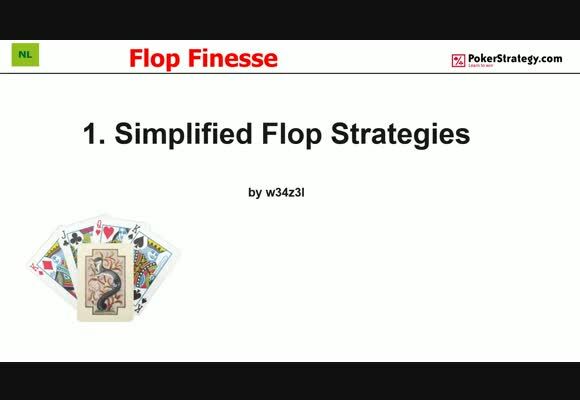 As a serious poker player you should find those odds laughable, but the fact that others do not are the reason to still play the game. 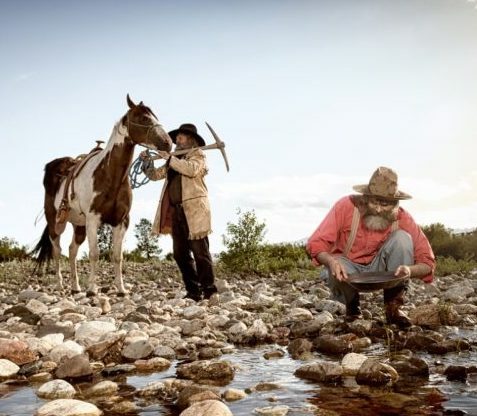 There is an old saying “If you want to make money in a gold rush, sell shovels”. Loosely translated that means if there is a promise of easy money somewhere, you’ll make the most money from those attracted by easy money rather than the easy money proposition itself. The reason why Spin & Go is profitable is because that’s where the casual players go hoping to get extremely lucky. It is also profitable because otherwise solid regulars avoid games like this precisely because they prefer the odds to be much more in their favour. Of course there is less edge to be had in a game which starts with 25 big blinds than say a 100 big blind cash game, but the presence of gamblers in the jackpot style games make them arguably still a more profitable game. 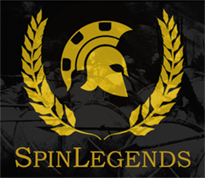 At SpinLegends we teach our members to concentrate on ChipEV, rather than any single big multiplier. 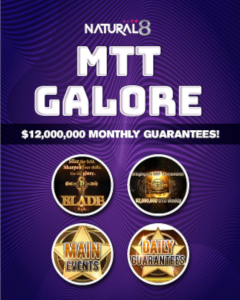 Of course when that big multiplier comes along not only is it a nice bonus, our players are also much better prepared. However, the name of the game is extracting the most chips regardless of the multiplier and that is easier when the other two players are just gambling. It’s not just Spin & Go of course, there are a multitude of formats which still have a skill edge but flirt with high variance. 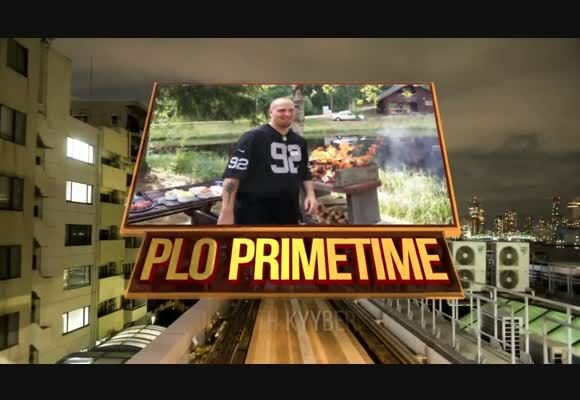 Cash drops, bad beat jackpots and PKO tournaments all spring to mind. The best place to be is right on the cusp of both chaos and order, or in poker, skill and variance. You are not going to win the $3 million jackpot Spin & Go, but the next best thing is being around the players who think they can. The Dunning-Kruger effect is much bigger at MTTs than at Spins because winning an MTT is a more convincing 'proof of skill' than hitting a large multiplier is. A lot of weak poker players are still smart enough to understand that they can't increase their chance of spinning a large mult by any voodoo (though winning it does take some skill), otherwise they'd just play slots. That's why I'd prefer the JP to be triggered by in-game events that take some skill than by a blind luck pre-game spin. Even hitting a BBJ appears to take more skill than spinning a mult, but of course, winning a medium-sized splashed pot appears to be a whole lot more indicative of skill.